The quirky Nissan Note is a practical supermini that was launched in 2004, and is now in its second generation. The outside of the Note is sporty with a distinctive grille and LED headlights. Inside there is enough room for four adults, as well as ample luggage space. 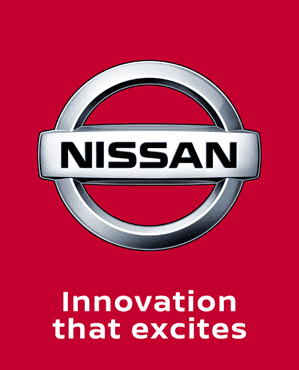 At Charles Hurst Nissan we stock a range of used Nissan Note's in a range of models and specifications. Take a look at the used cars we currently have in stock, if you would like any more information or to arrange a test drive contact us today.